Get an inside look at Talib Kweli on his way to a sold-out performance in Paris with Yasiin Bey. Talib discussed his love for the French style of food and production and lets viewers in on how he prepares differently for a show each night. Iron Solomon is out with the first track off his debut album ‘Monster’, out March 27th on Royal/3D. 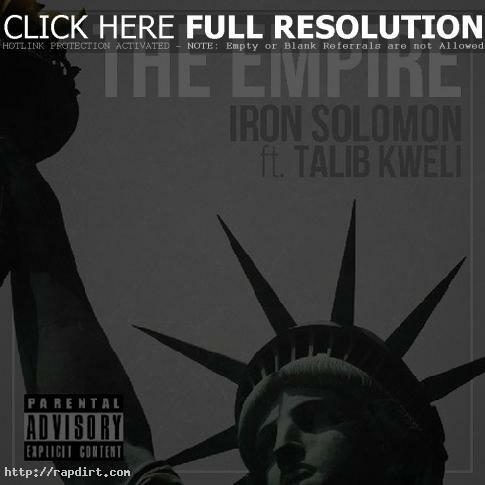 ‘The Empire’ is produced by Iron Solomon and Isaiah and features Talib Kweli. Audio of the song at Soundcloud has since been removed, but check out the music video via YouTube below. Talib Kweli visited the Occupy Wall Street protesters in New York City on Thursday night, giving an impromptu performance and encouraged their involvement. “The root causes of this protest seem to be that 99% of the country don’t have control of the wealth that they should,” the millionaire rapper argued. “It’s not evenly distributed. 1% of the country own 42% of the wealth.” Watch highlights of the appearance below. Talib Kweli is out with the music video to his new single ‘Uh Oh’, featuring Jean Grae, off the Brooklyn rapper’s fourth album ‘Gutter Rainbows’, out now on Blacksmith Music /Javotti Media / 3D. The Stephen Mallet directed clip has Talib and Jean plotting a plan to take down a crooked CEO. Watch it below. Talib Kweli appeared on ‘The Colbert Report’ on Wednesday (June 22), performing ‘Cold Rain’, the first single from the Brooklyn rapper’s fourth solo album ‘Gutter Rainbows’. Talib also performed ‘Get By’, a track off his 2002 album ‘Quality’, in a web-only exclusive. Watch the performances and interview below. 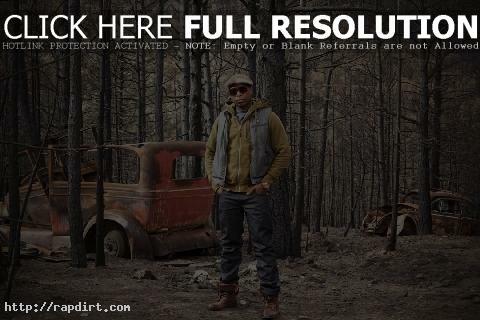 Talib Kweli is out with the music video to his new single ‘Cold Rain’, off the Brooklyn rapper’s fifth solo album ‘Gutter Rainbows’, out now on his imprint Talibra. Watch the Joslyn Rose Lyons and Roy Miles directed video via MTV.com below. 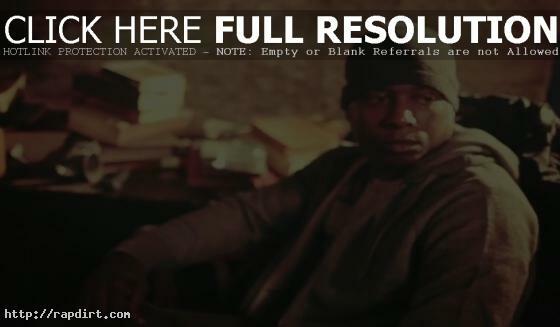 Talib Kweli is out with the music video to his new single ‘I’m On One’, off the Brooklyn rapper’s fifth studio album ”Gutter Rainbows’, out January 25th on Javotti Media/3D. Watch the Niim The Dream directed video via YouTube below.